Product categories of Pipelayer Spare Parts, we are specialized manufacturers from China, Pipelayer Spare Parts, 40ton Shantui Pipelayer Spare Parts suppliers/factory, wholesale high-quality products of 45Ton pipelayer Machine Spare Parts R & D and manufacturing, we have the perfect after-sales service and technical support. Look forward to your cooperation! 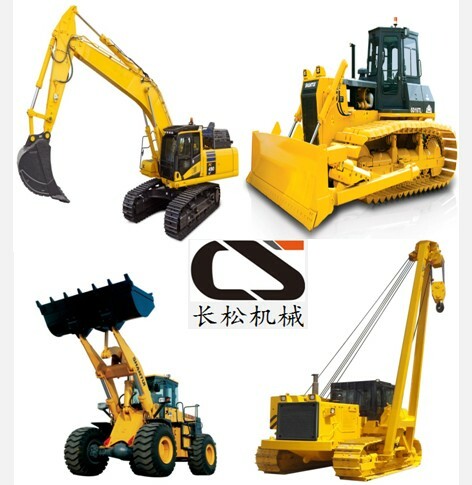 Excavator Spare Parts, Bulldozer Spare Parts ,Pipelayer Spare Parts, Loader Spare Parts ,Construction Machinery Attachment. 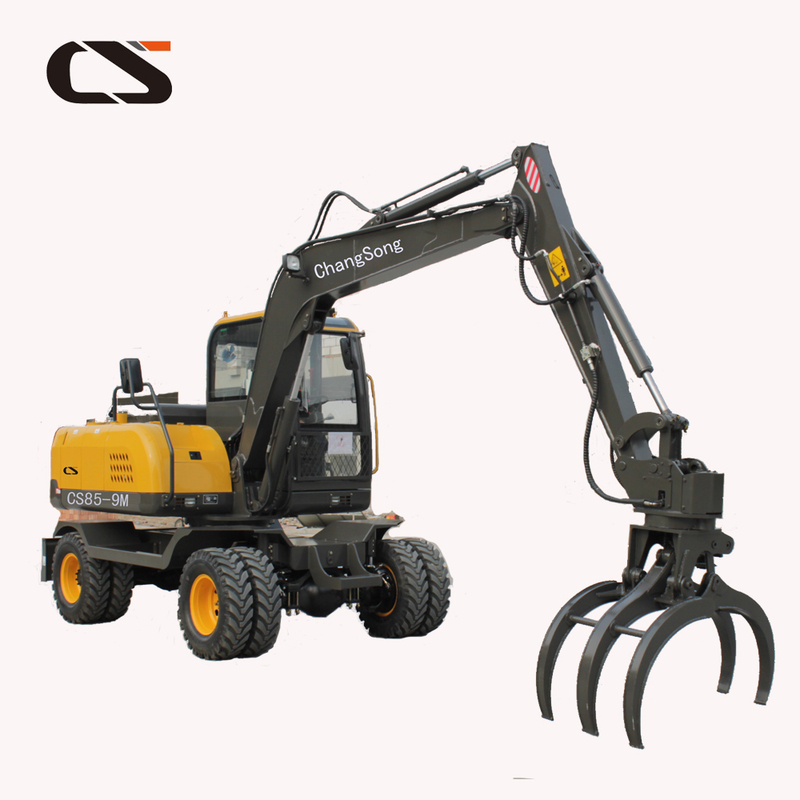 Jining ChangSong Construction Machinery Co.,Ltd was founded in 2000,located in Jining city,Shandong province,which is the hometown of Confucious and Mencious,the Pearl of Canal.Based on the Supply Chain of Shantui Construction Machinery Manufacturer,we have advanced production equipment and technical staffs.Meanwhile,welcome your OEM and ODM production requirement.From the year of 2009,we successfully won the supplier qualification of China Petroleum Pipeline Bureau(CPP),Sinohydro Corporation Ltd,China Railway Group Ltd.(CTCE).Shantui Imp&Exp Co.,Ltd ,China Datang Corporation etc Super Large multinational enterprises. With the independence rights of Imp&Exp,Our business have covered every part throughout the country.Under The Belt and Road Initiative,International business also has developed to Russia, CIS countries,Middle east area,South America,Africa etc.Be Faithful to Our Original Aspiration and Continue Marching Forward,to achieve the Cooperation win-win target. Hand in hand with friends from local and abroad,make the harmony and bright future is our Pursuit!Jining ChangSong Construction Machinery Co.,Ltd,which is the company running business with Focus Spirits.Being the kind-hearted one and do the best is our Promise!